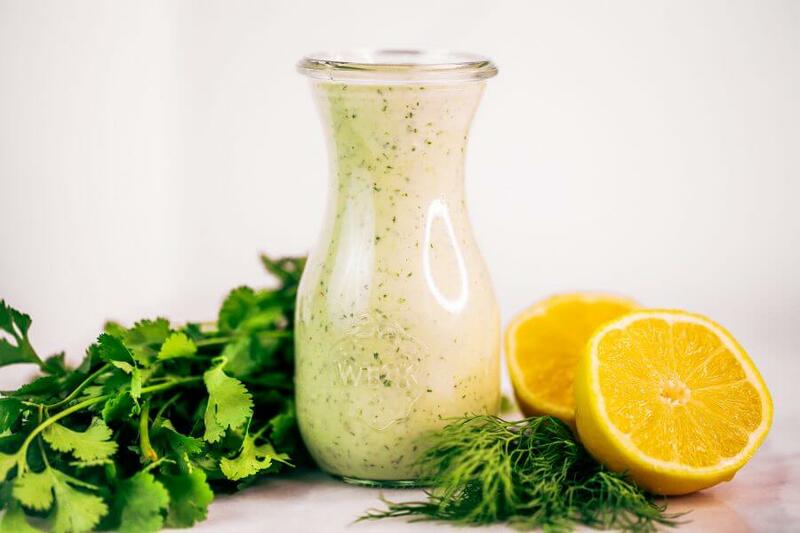 Pair this creamy avocado green goddess sauce with any salad, chips, or veggie sticks! Perfect for adding loads of flavor and creamy factor! Paleo, dairy free, whole30. Blend all ingredients in a food processor until it reaches desired consistency. Store in fridge for 5-7 days. 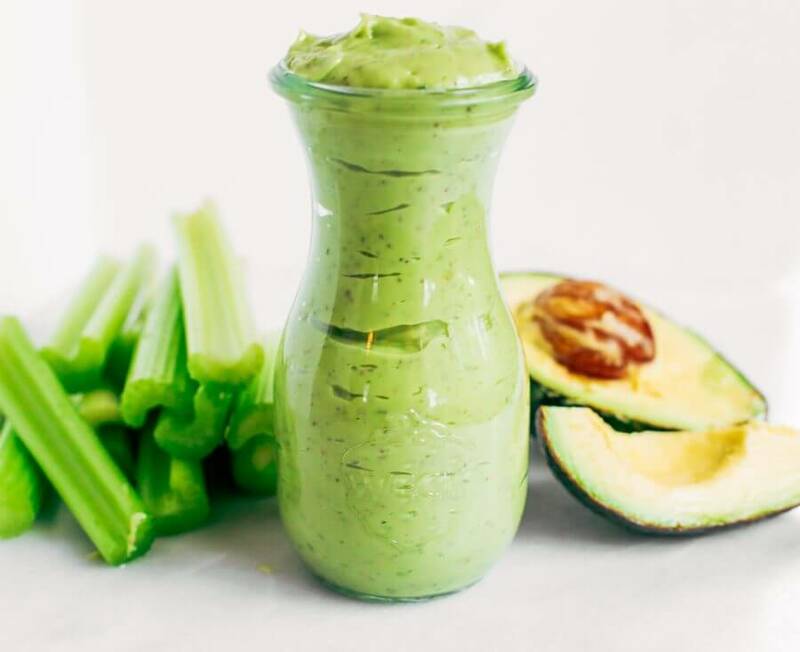 Nutrition Facts Creamy Avocado Green Goddess Sauce Amount Per Serving Calories 334 Calories from Fat 315 % Daily Value* Total Fat 35g 54% Saturated Fat 5g 25% Polyunsaturated Fat 4g Monounsaturated Fat 25g Sodium 7mg 0% Potassium 413mg 12% Total Carbohydrates 8g 3% Dietary Fiber 5g 20% Sugars 1g Protein 2g 4% Vitamin A 39% Vitamin C 37% Calcium 7% Iron 8% * Percent Daily Values are based on a 2000 calorie diet. Ultra smooth and creamy date sauce- made with two ingredients and a dash of salt! Ready for a great alternative to maple syrup? 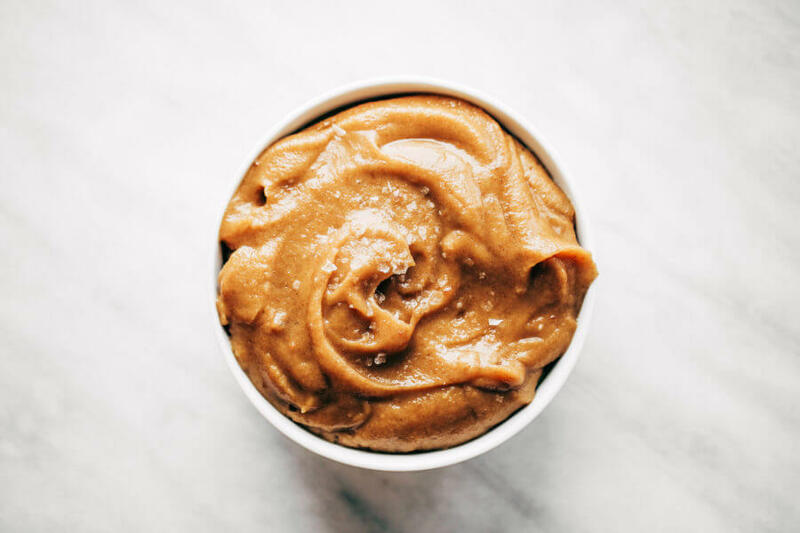 This easy paleo recipe for date sauce can be added to ketchups, sauces, and breakfast recipes for a little sweetness- sans refined sugar! Blend ingredients in food processor (or blender) until completely smooth. Store in fridge for up to one week. Nutrition Facts 2 Ingredient Paleo Date Sauce Amount Per Serving Calories 700 % Daily Value* Sodium 50mg 2% Potassium 1000mg 29% Total Carbohydrates 180g 60% Dietary Fiber 15g 60% Sugars 145g Protein 5g 10% Calcium 10% Iron 10% * Percent Daily Values are based on a 2000 calorie diet. 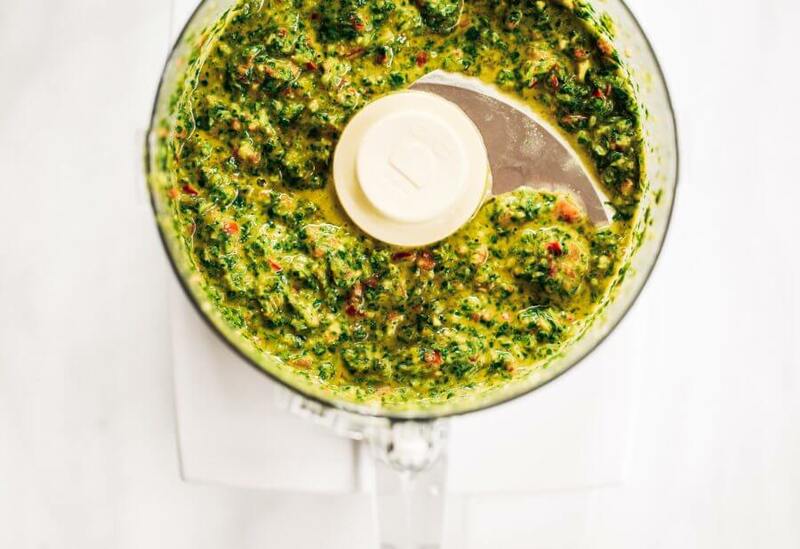 Zesty, fresh, and flavorful, cilantro garlic chimichurri with jalapeno pepper. Perfect for marinating chicken, beef, or topping off sweet potato fries and salads! Made easy in the blender in five minutes. 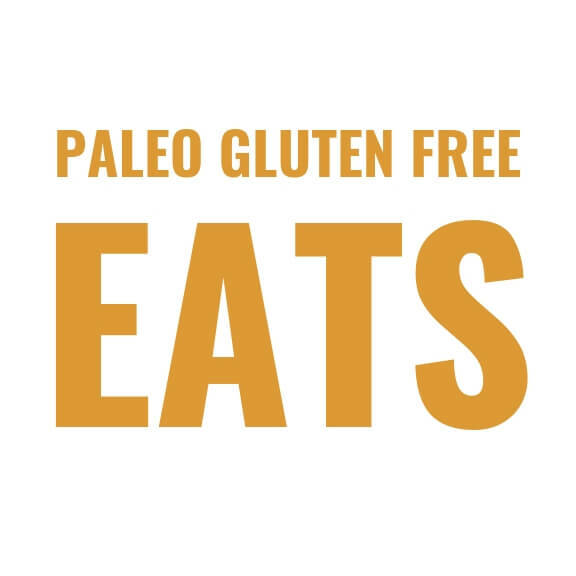 Paleo, gluten free, and whole30 friendly. Blend all ingredients in a food processor (or blender) until it reaches desired consistency. Store in fridge for up to one week. To make this into a salad dressing, just add fresh lime juice to taste! 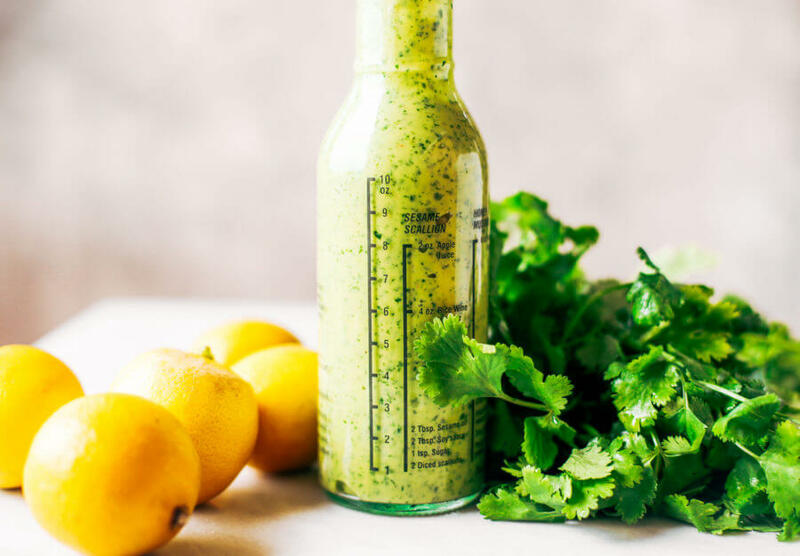 Nutrition Facts 5 Minute Paleo Chimichurri Sauce Amount Per Serving Calories 984 Calories from Fat 999 % Daily Value* Total Fat 111g 171% Saturated Fat 16g 80% Polyunsaturated Fat 12g Monounsaturated Fat 79g Sodium 977mg 41% Potassium 275mg 8% Total Carbohydrates 9g 3% Dietary Fiber 3g 12% Sugars 1g Protein 2g 4% Vitamin A 133% Vitamin C 264% Calcium 1% Iron 12% * Percent Daily Values are based on a 2000 calorie diet. 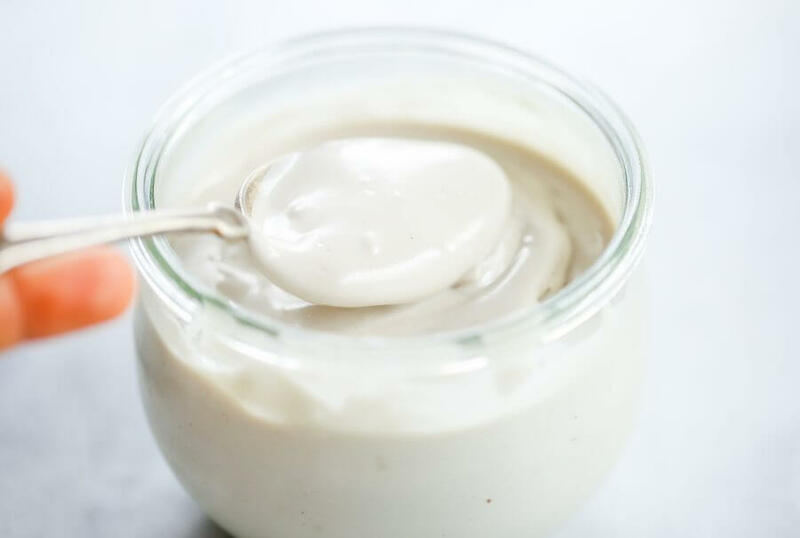 Creamy five minute vegan cashew cheese sauce- whole30, paleo, and dairy free. 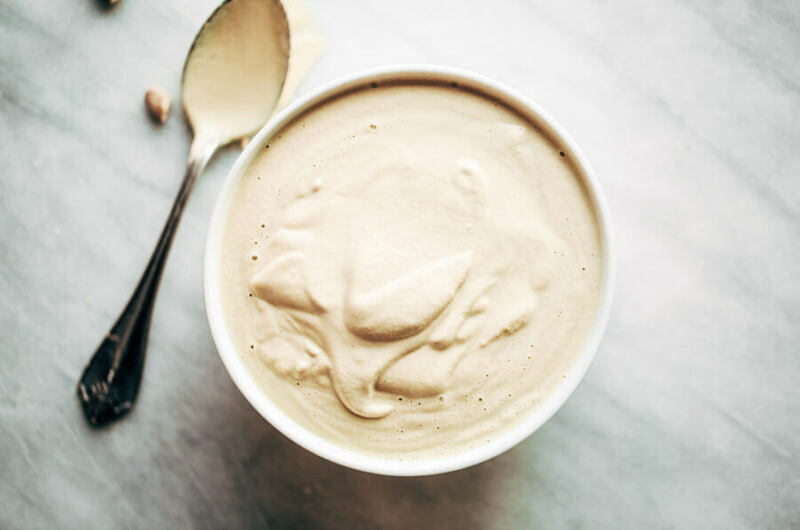 Whipped smooth, made with raw cashews, and tastes like the perfect cheese dip for vegetables, chips, served over noodles, or licked straight off the spoon! 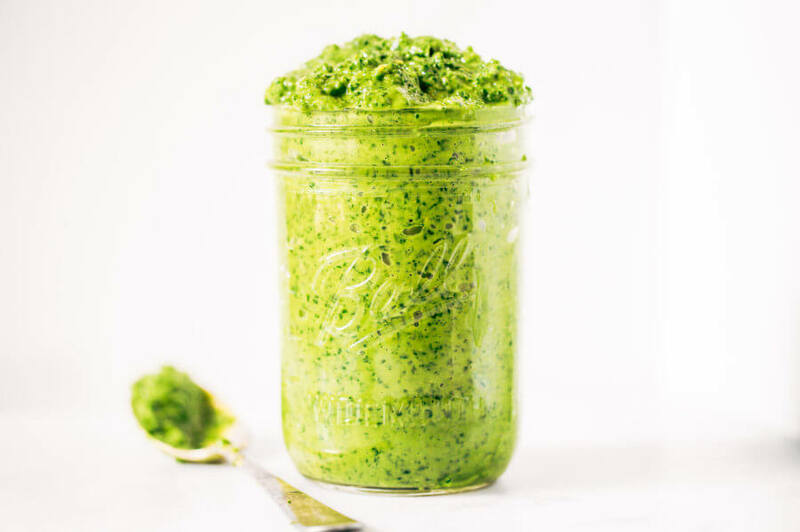 Puree all ingredients together in food processor or high powered blender for 3-5 minutes until completely smooth. Serve or store in fridge for up to one week. 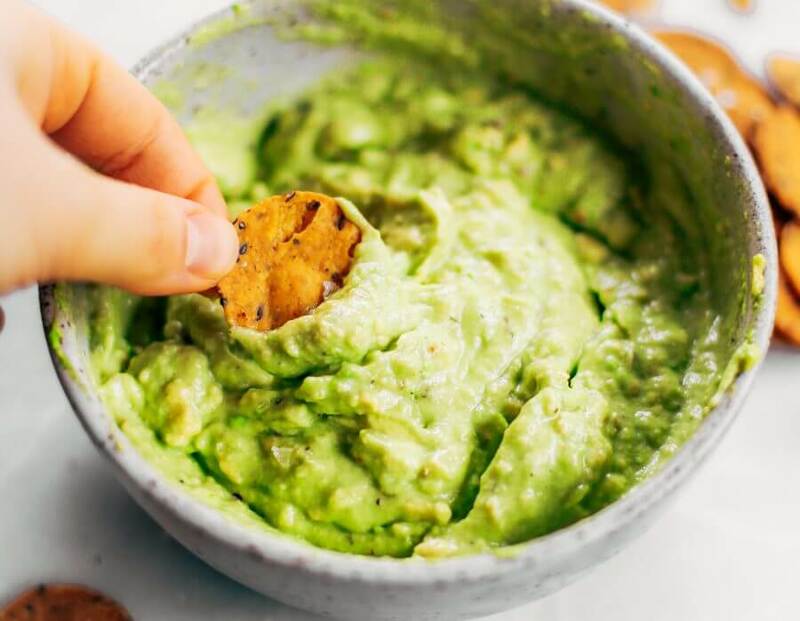 Nutrition Facts 5 Minute Cashew Cheese Sauce Amount Per Serving Calories 456 Calories from Fat 297 % Daily Value* Total Fat 33g 51% Saturated Fat 6g 30% Polyunsaturated Fat 5g Monounsaturated Fat 19g Sodium 926mg 39% Potassium 406mg 12% Total Carbohydrates 30g 10% Dietary Fiber 5g 20% Sugars 6g Protein 17g 34% Vitamin A 0.1% Vitamin C 12% Calcium 4% Iron 33% * Percent Daily Values are based on a 2000 calorie diet.